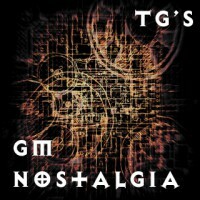 My how the days fly at the moment, it is already 10 days since my last GM Nostalgia post. 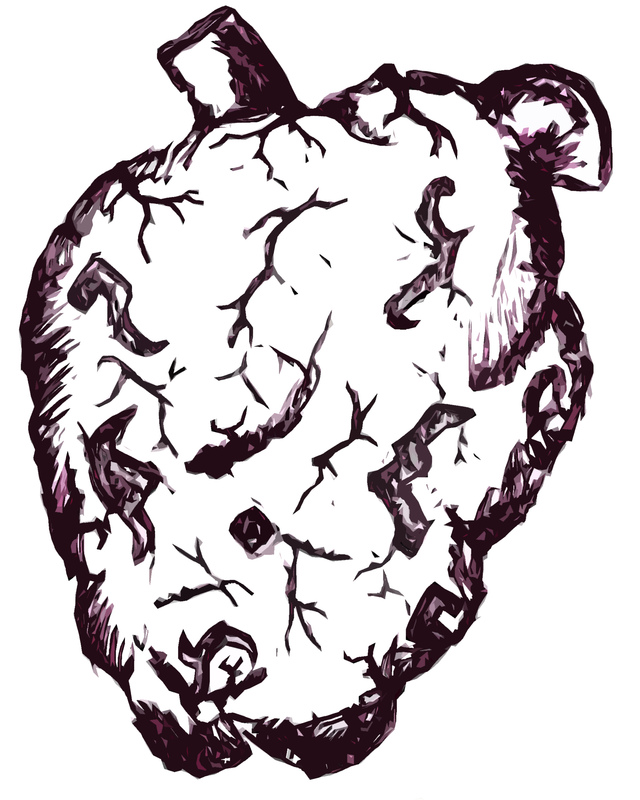 I promised then that next up would be the Demon Heart, a strange idea that came to me many years ago now. It was originally an idea for a crafts project, but so far it has not made it further than a sketch on paper. The idea was to create a lifesize Demon Heart prop, for no other reason than to do it. What would set it apart from just being a heart would be the strange runes and symbols that would be carved into it. The story for the heart was very loose and not really fleshed out, but someone managed to kill a demon and preserve its heart with the intent of creating a magic item from it. The exact purpose of the heart is unknown, is it for good or evil? Does it provide proctection from demons? Does it provide extra strength against demons? Maybe it is just to boost magic powers in general? The creator is equally unknown, it could be a warlock able to summon a demon or a paladin that travelled to the demons home and defeated it. Was it perhaps an immortal? Maybe another demon or a celestial? Many possibilities.. It could even be that it is in fact not truly a demons heart, but a humanoid heart enchanted by a demon or a warlock by demon design? I never did get around to answering all of these questions and the prop has still not been made, nor did i manage to sneak it into an RPG session. That might change though as i recently accepted to take over an RPG campaign as GM, one that i was a player in. The campaign is set in the warhammer 40k universe, i might start a series on my prep for this one, where i will try and utilize various tips and tricks found on the net.